Robert Sheckley was a prolific American author of science fiction literature, nominated for both Hugo and Nebula awards, his work was comical, unpredictable and in many cases absurdist. In 2001 he was given the Author Emeritus award by the Science Fiction and Fantasy Writers of America. 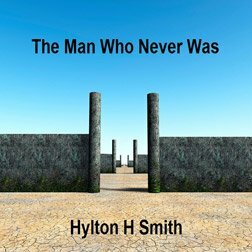 He has been acclaimed by writers such as Douglas Adams, Alan Dean Foster, Neil Gaiman, JG Ballard, Brian Aldiss and Harlan Ellison.